Do you want to buy a Chevrolet? My first job after graduating from college was selling Chevys in a small dealership outside of Detroit, just down the road from a GM plant. 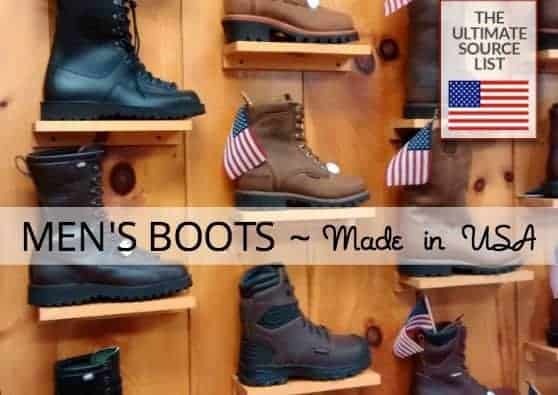 Workers would come in to proudly buy the product of their labor. Trucks, Suburbans, Corvettes, Impalas, Cavaliers in all colors. 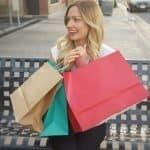 It was a tough job, 100% commission, and I was the only woman on the sales floor, but I learned so much. I will always remember the salesmen who showed me the ropes and the customers' joy when I handed them the keys. I went back and drove by a few summers back. The dealership was empty and overgrown, closed long ago. The auto plant is gone too. But I have not forgotten. Let's Take a Road Trip! Many chapters of my life later, I was a mom with two young kids. 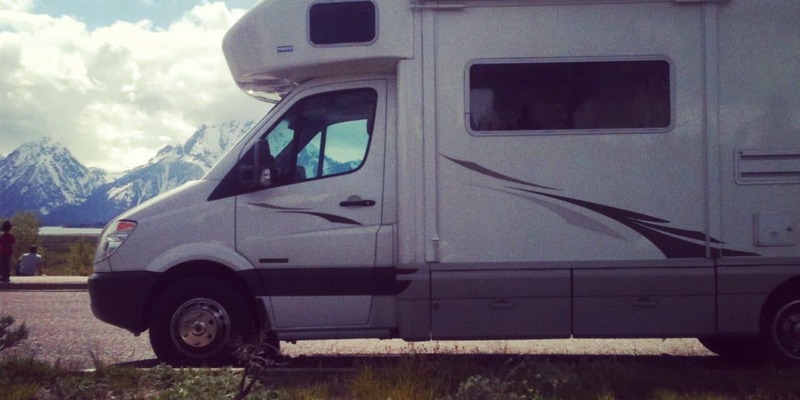 Our family had some flexibility to travel in the summers and we wanted to make the most of it, so we bought ourselves a brand new Winnebago and spent several summers driving around the country. 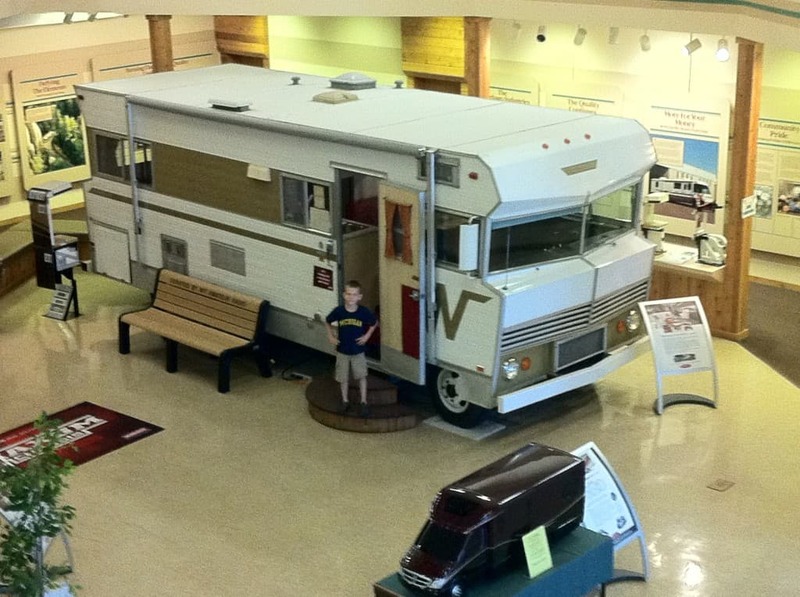 One summer, we made a point of going on several factory tours, including traveling way out of our way to the Winnebago factory where our motorhome was built. This factory in Forest City, Iowa, had a small museum attached that explained how, back in the 1960's, the leaders of the town saw that they would need more than agriculture to keep their community vibrant. They decided to bring in a manufacturing operation and after considering several options, settled on camping trailers. Touring the factory was an inspiration, led by a retiree volunteer who had worked there for decades and had stories to tell about every friend and family member we passed on the factory floor. As we continued that trip across the country, driving mostly on back roads, I started to notice that some small towns had seen better days. They looked worn and abandoned. Other small towns were picturesque and vibrant, the kind of place where I wanted to move right in (or set up camp in my Winnebago). More often than not, the difference was the presence of some sort of manufacturing nearby. I live now on the East Coast, but it got me thinking about what it takes to have healthy communities, around the country, where kids can live near their grandparents, where citizens can be leaders in the communities, where people can count on good jobs to sustain their families. For the last several years, I have been doing a lot of volunteering with my local Girl Scout council, often helping to train leaders of new troops. In the most recently developed Girl Scout programs, girls as young as kindergarten are asked to look around their communities and see what needs, challenges, or problems they can find. Then they ask the girls to think about what can they do, as girls, to make a change, no matter how small, because all of those little changes can grow and add up to make the world a better place. And the girls really do come up with projects and solutions that make a difference. 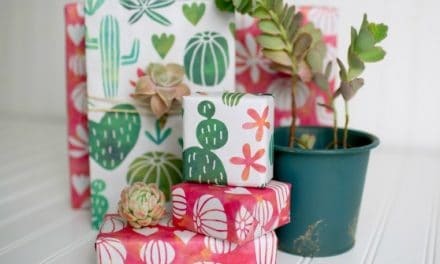 What's more, they made ME think… I am a busy mom who wants the flexibility to travel in the summers, but I have skills and degrees and ideas that I can put to work. I thought about what *I* could do to make a difference in the world, even if it started with a small step. For my small step, I opened a Twitter account. 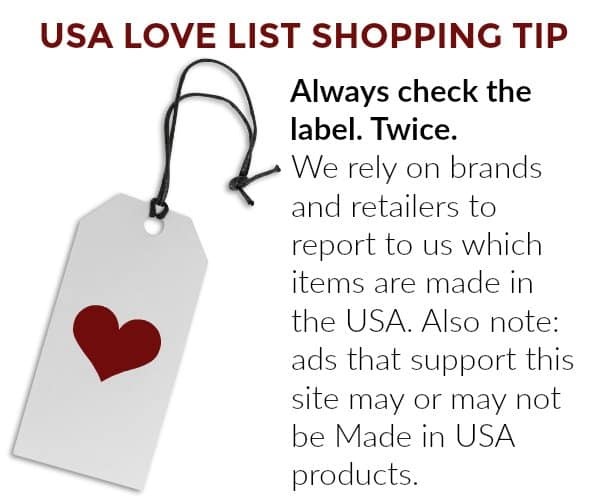 I started tweeting around the #MadeinUSA and #AmericanMade hashtags. 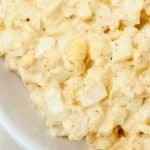 I started making lists of stuff I love, Made in the USA, and sharing them. The response was immediate and overwhelmingly enthusiastic. 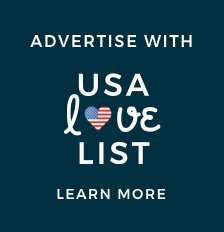 I registered a domain, started with a basic blog, and that's how USAlovelist.com was born. My team has grown and we have a blast working hard for our readers and the companies we are here to support. It is a thrill to be behind something that everyone loves to love. 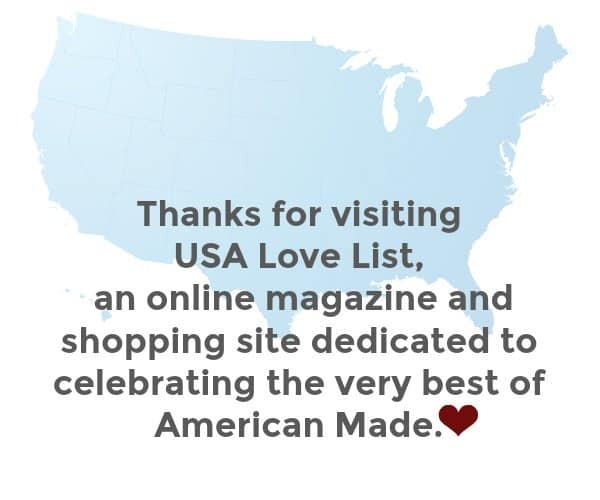 Sharing the best of American Made is a treasure and a challenge every day. That's my story and it is still unfolding. Everyone Has A Story. 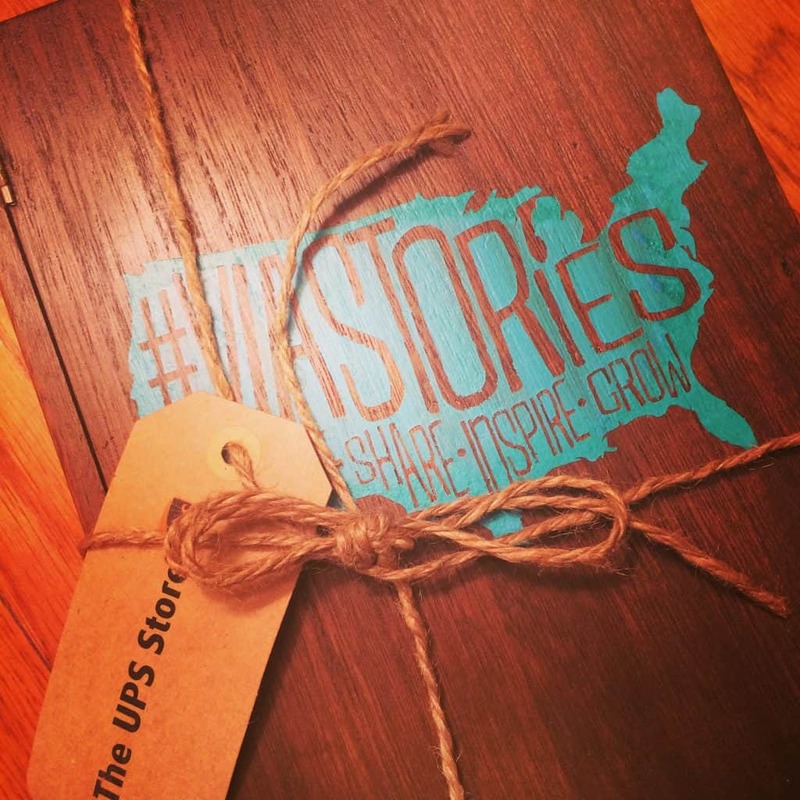 Tweet or Instagram @TheUPSStore with #ViaStories and tell yours. Join us in sharing American stories, by following the #viaStories hashtag on Facebook, Twitter, and Instagram. Add your own in the comments below and share them on social media. We'll be looking out for YOUR story! 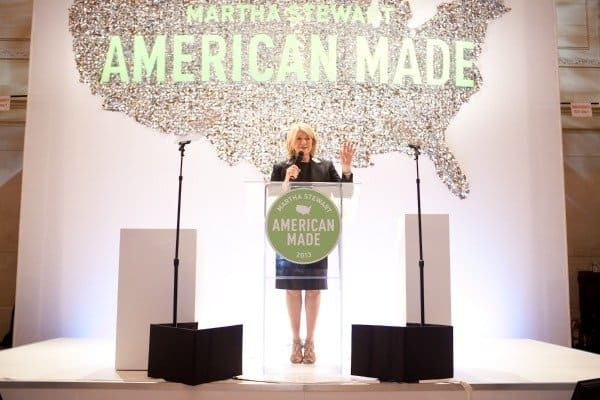 Disclosure: This is a sponsored post in collaboration with The UPS Store's #ViaStories campaign for the 2014 Martha Stewart American Made Summit. Tell us what inspired you. 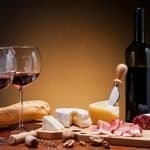 That is a really good post. 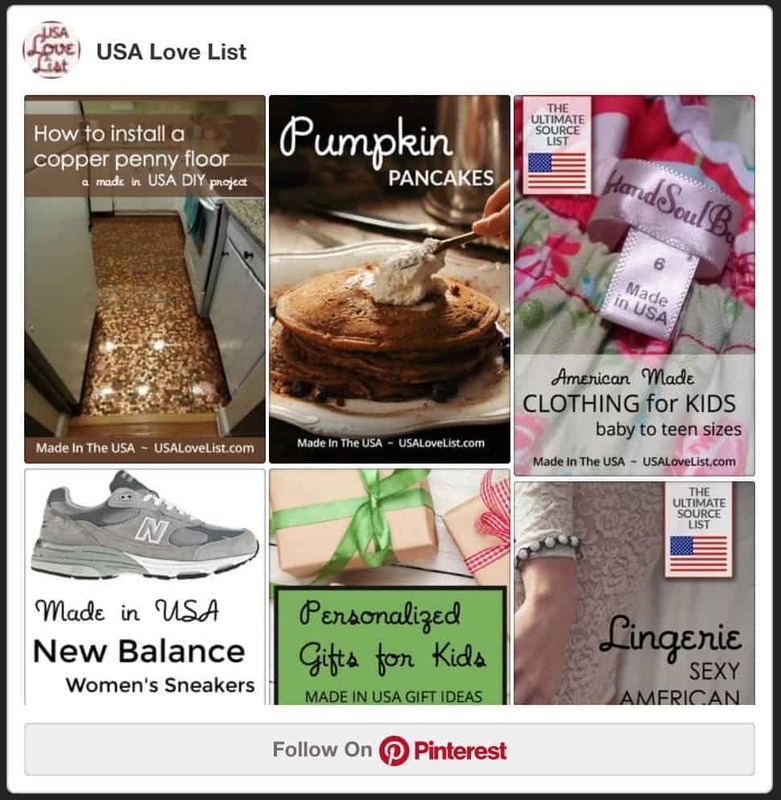 How eye-opening to see all these towns and what makes some thrive and others languish first hand, and you found a way to inspire others to buy made in the USA – wow!